Stocks of 210 companies that have remained suspended for more than six months would be "delisted from the platforms of the exchange" with effect from July 4, 2018, according to the BSE. 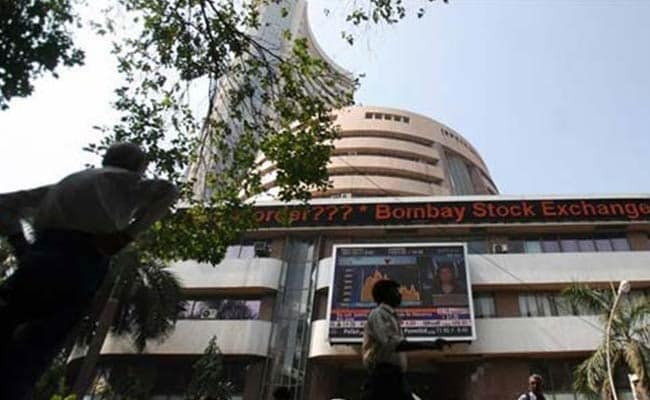 Mumbai: Stock exchange BSE (Bombay Stock Exchange) will delist over 220 firms from its platform from Wednesday. Stocks of 210 companies that have remained suspended for more than six months would be "delisted from the platforms of the exchange" with effect from July 4, 2018, according to the bourse. Besides, the scrip of six companies that have been compulsorily delisted by NSE, would be delisted from the platform of the exchange as well. In addition, six companies that have remained suspended for "more than six months and whose status on the MCA (Ministry Of Corporate Affairs) website is reflected as 'under liquidation or liquidated' would be delisted from the platform of the exchange", with effect from July 4, 2018. The stock exchange major pointed out that as per regulator SEBI's delisting regulations, 2009, the securities of these 222-odd companies would cease to be listed and traded on the BSE's platform. "Further, in terms of regulation 24 of delisting regulations, the delisted company, its whole-time directors, promoters and group companies shall be debarred from accessing the securities market for a period of 10 years from the date of compulsory delisting."